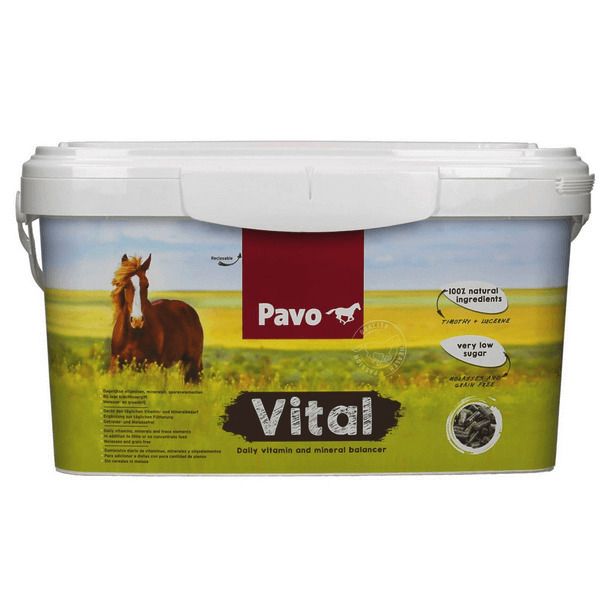 With less than 1.5 kg of concentrates per day for a horse (600 kg) and less than 0.75 kg per day for a pony (300 kg), they do not get enough vitamins and minerals and supplement with a balancer, such as Pavo Vital, the solution! Our philosophy is simple; we want to contribute to the health of your horse! 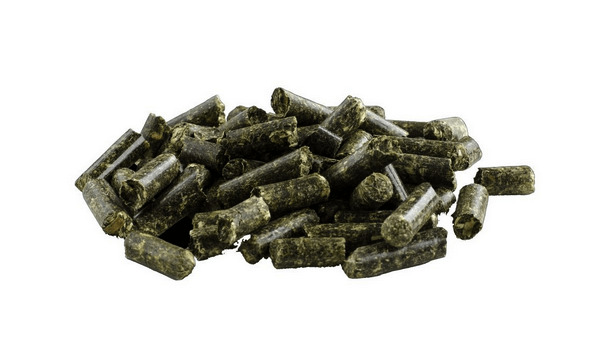 Because nutrition plays an important role in the health of horses, we place high demands on our products. Researching and renewing is corporate culture. 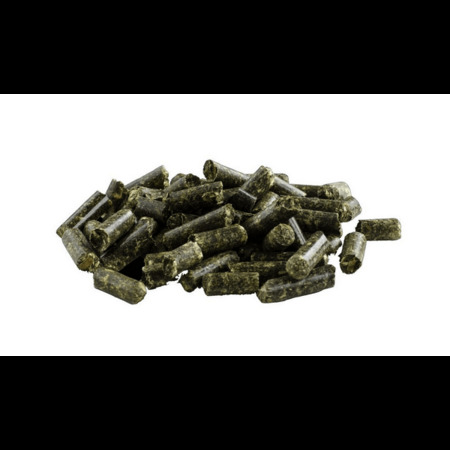 All products are made from the best possible raw materials, the recipes are scientifically substantiated and tested in practice. Mr. De Lange was the first to start making horse feed and this character trait has always been present in the Stimulan company and the Pavo brand. Researching, innovating and innovating, it's a corporate culture. Pavo follows the developments in the market and in science and tries to connect these to each other. She is always the first to develop new products and new food concepts together with the horse owner. Tailored to the wishes of the horse keeper and the needs of the horse. 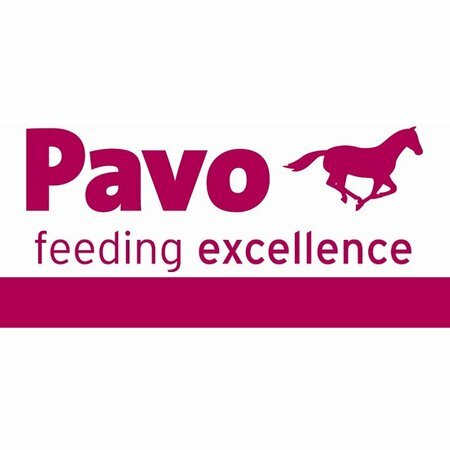 Pavo sets the tone in the European horse feed market in its own unique way. 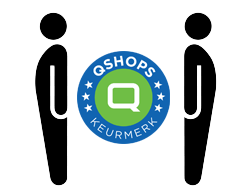 to innovative food concepts and top quality products. Quality ... because Pavo stands for the best quality raw materials and quality products, but also for knowledge of nutrition and quality of advice. Health ... because Pavo sees it as its task to contribute to the health of all horses. Passion ... because the people at Pavo have a passion for horses and for food.